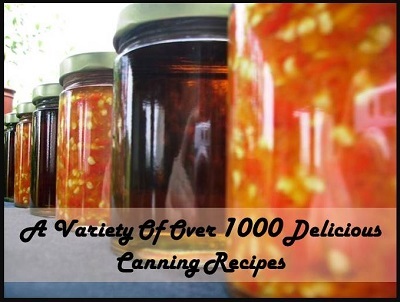 Here is a fantastic list of canning recipes for you. Everything from jams and jellies to salsa and pickles. Have a look through this great list of recipes as I am sure you will find a few that you are going to love. Wash and dry kirby cucumbers. Remove blossom end. Cut into chips, spears or leave whole, depending on your preference.